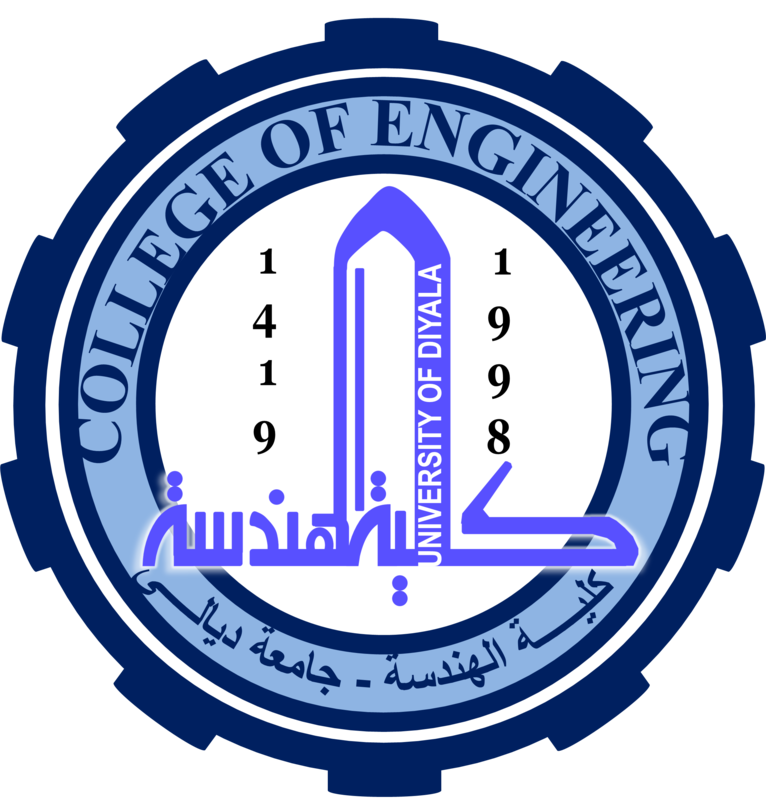 The department of Power and Electric Machinery is the the first department at the college of Engineering / University of Diyala . It was established with the college establishment in 1998 . Then the college was called college of Electric and Electronic Engineering . Later , the college expanded to include other departments . This competent department was established to supply the country with graduates specialized in electronic power system and related electric machines and equipment . They combine the theortical side and the applied technical side because this specialized department is not a general electric engineering as existing in most of Iraqi universities. The department site and the college are featured to have Diyala company for Electrical Industries nearby which includes the largest manufacturer of electric transformers . Also the province of Diyala contains Hamrin power station , a large number of electric transformers industry and high- voltage lines , as well as current and future projects for the Ministry of Electricity , Ministry of Industry and the projects of the private sector companies .